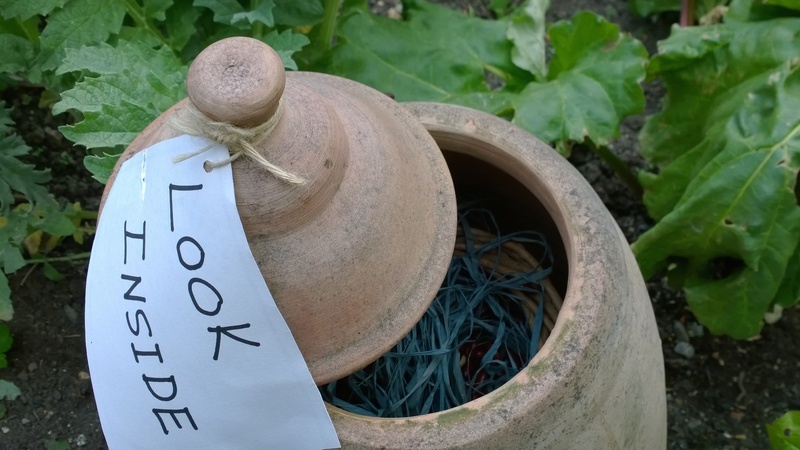 The Charleston Trust asked me to design an activity for visitors to this iconic Sussex farmhouse, which would enable family groups to engage with the beautiful gardens and the quirky artworks they contain. 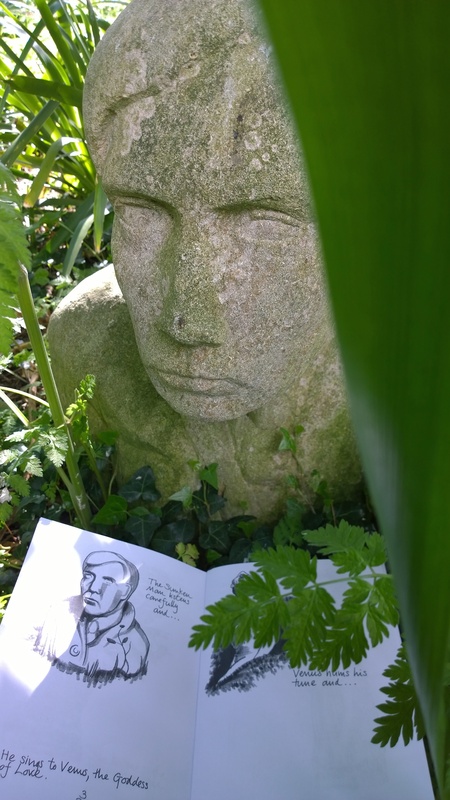 I have created an illustrated booklet which leads the participants into a sculpture hunt and prompts them to invent a story linking the sculptures together. It has been a huge success in bringing younger visitors to Charleston.